Taylor received her BS in Marketing from Metropolitan State University of Denver. As a Colorado native, Taylor loves the outdoors and has called Carbondale home for the past three years. She is in the beginning stages of her marketing career, and is excited to be continuously learning and growing. 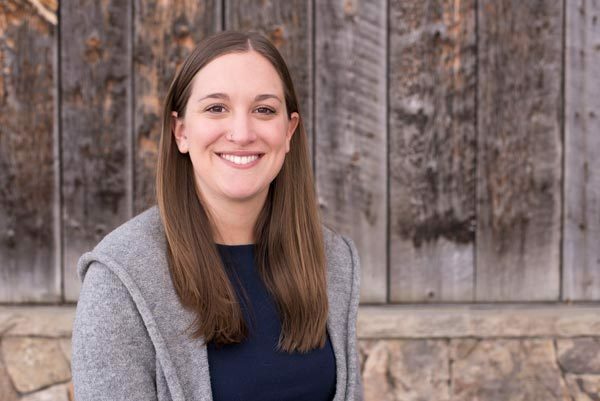 She strives to be a "jack of all trades" helping with email and social marketing, as well as website development. 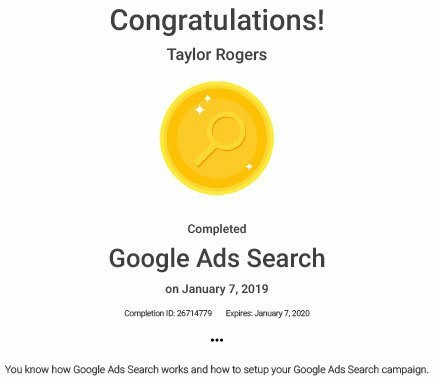 Taylor has also achieved a Google Ads Certification. What inspires you? Being surrounded by mountains and all of my amazing friends. Most people don't know that I... am an aspiring mandolin player. What's an item on your bucket list? Hike the Inca Trail to Machu Picchu. My favorite jam... Strawberry Habanero. If I could have any superpower, it would be... telekinesis. I never leave home without... Chapstick. I totally geek out over... Plants, astronomy, and books! Favorite vacation spot?Anywhere there is fun to be had. Favorite Colorado getaway? Crested Butte. Favorite local hiking or biking trail? The Lorax. What's your nickname? Tay Tay. On weekends you can find me... Outside! What do you enjoy most about working at FootSteps? The atmosphere is amazing, it is really easy to feel at home and be excited about what you’re doing! Having dogs around all day also helps.